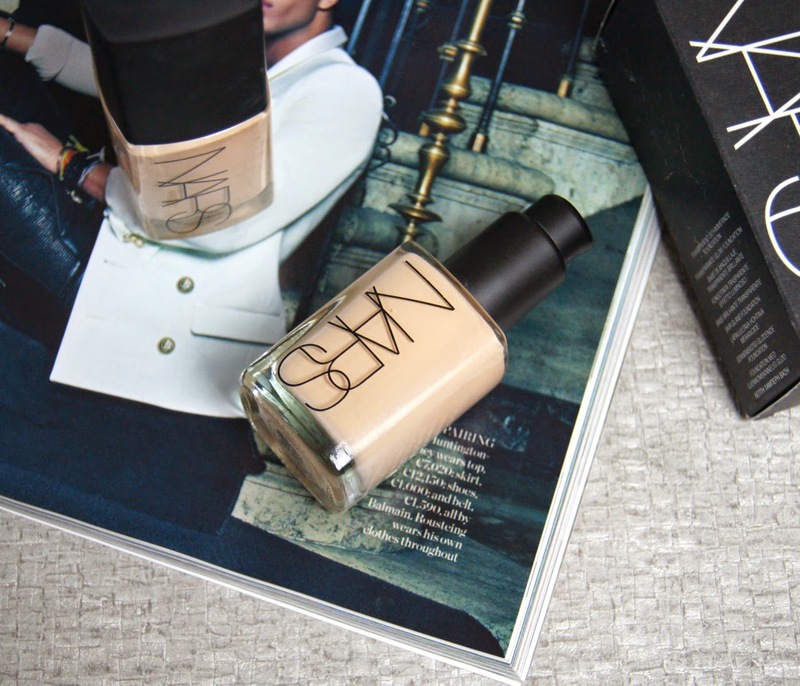 When I first picked up Nars Sheer Glow Foundation, I loved it and since then, we've had a rocky relationship. When my skin is good, it's definitely up there, as one of my all time favourites. But, if my complexion is a little dry in areas and needs a good dose of moisture, this isn't my number one choice. At the moment, however, I'm hooked! As everyone that talks about this foundation says, the name does this foundation no favours. If you had no previous ideas about the formula, you might expect a sheer, dewy finish, that gives a radiant glow. Honestly, that isn't really the case. It delivers a good medium coverage that can definitely be built up to achieve a totally flawless finish. If you are after a more natural base, applying a small amount, over a good moisturiser, with fingers, will work well. 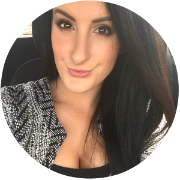 Even though it isn't particularly dewy, it does have a slight, luminous effect and never looks dull on my skin. Consistency wise, it's a silky fluid that sets to give a lovely, satin finish. Throughout wear, it remains looking beautiful on the skin, even when I don't apply a primer first. I know lots of people with various skin types, from oily/combination to quite dry, who all love this product. 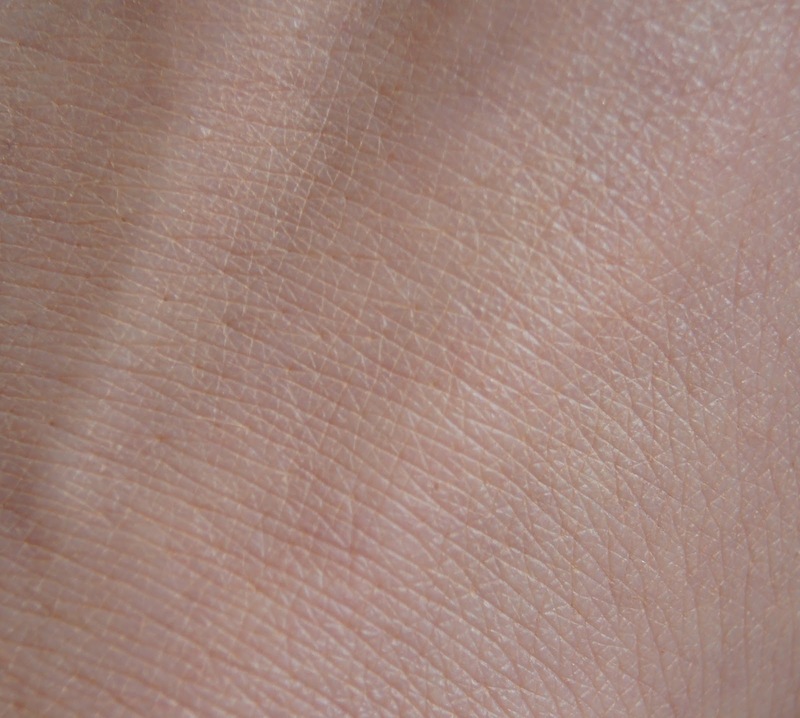 Though I would say, if you have very dry or mature skin, this could look too heavy, clinging to any flakey patches. Making sure you have a good exfoliation routine and you keep skin hydrated, is a must to get this foundation to sit well on the skin. I have this foundation in two shades, Deauville and Fiji, changing them up for different seasons and mixing them for my perfect match. One thing that sets this foundation apart from the rest, is that it's packed full of anti-oxidents, which work to improve the skin long-term, as you wear it. Turmeric extract is added to help keep the complexion even toned and radiant, for example. After months of use, I have noticed a difference in my skin, however, as I put so much effort into my skincare and try to have a balanced diet/exercise routine, I can't confirm whether this foundation has actually been the hero. It could all be a gimmick, but to be honest, whether the added skincare benefits made a difference, or not, I would still adore this foundation and continue to use it. The formula doesn't contain any SPF, so is a great choice if you know you will be photographed with flash. Being fragrance free and non-comedogenic, it won't block pores and you shouldn't suffer from any adverse reactions when using it (although, obviously everyone's skin differs). This foundation comes in a total of 20 shades, which is impressive and they do cater for those with very fair complexions and much darker skin tones. Rather than creating foundations that all lean too pink or yellow, Nars offer shades with either yellow, pink or neutral undertones, so you are able to find your perfect match. Costing £30.50, it's certainly not cheap, but it's versatile and can be worn in different ways, by simply altering the application process to suit the occasion. As with any foundation, a bottle that has a screw top is always an annoyance. You end up with far too much foundation on the back of your hand, the bottle ends up getting messy and that means a lot of waste. I put up with all of that since I bought it, until recently, when I only just realised that Nars sell a pump, that fits onto the top easily and makes the packaging much more user friendly! Ridiculous that you have to end up forking out more cash for that, though, even when it does only cost £3. 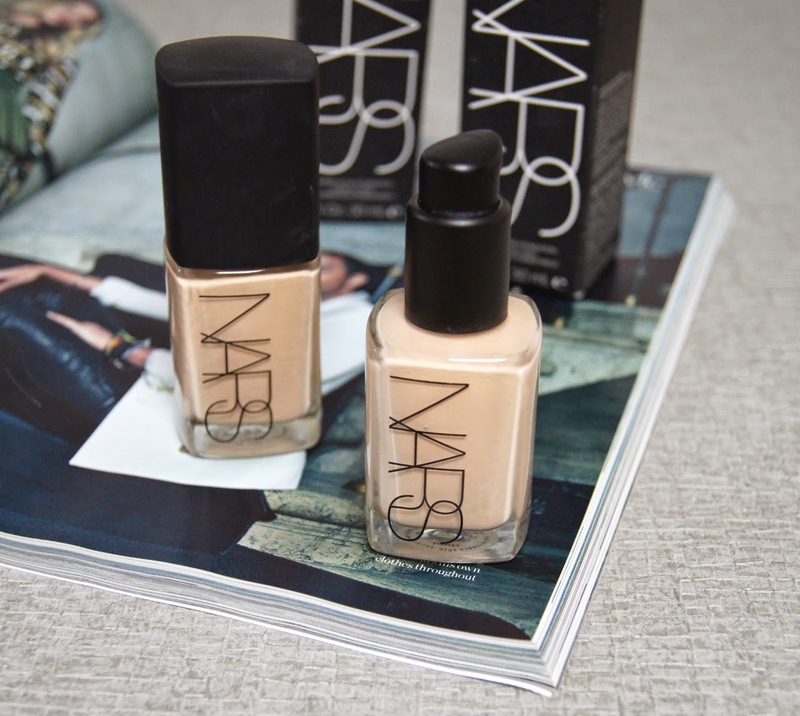 Are you a fan of Nars foundations? Have you tried Sheer Glow before?